Snap Car Cash offers Auto Title Loans to Canadians with varying credit histories. 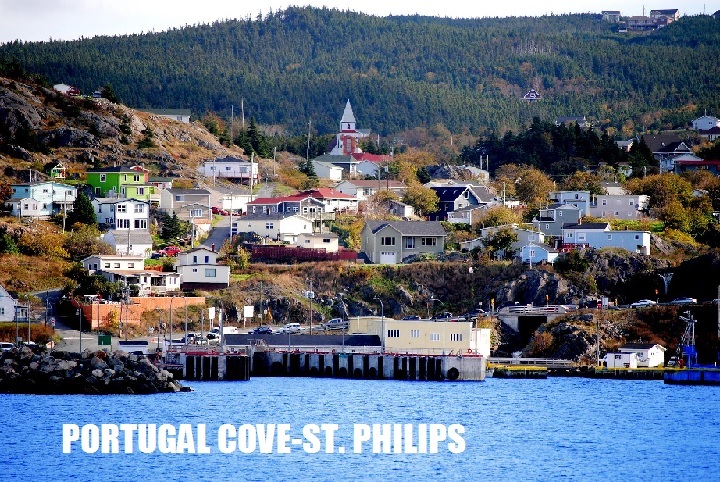 We’ve provided the loan services to people with less than perfect credit in Portugal Cove-St. Philips, Newfoundland or nearby areas. Whether you have a bad credit score, going through bankruptcy, lost your job, have multiple pending bills or loan instalments, credit card debt, you can apply for the title loans with us.